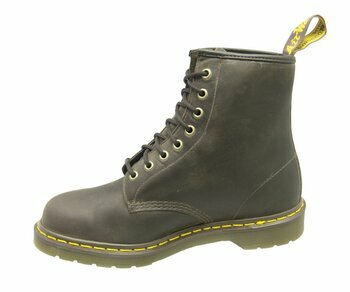 Dr. Martens 8 hole boots Gaucho in the form of the legendary Doc Martens 1460 model from 1 April 1960. 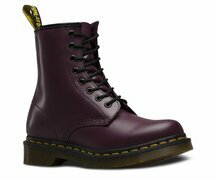 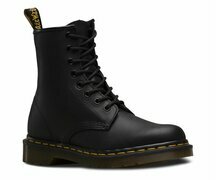 The Dr Martens boots are from Gaucho Leather. 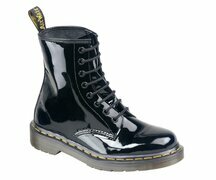 The Dr. Martens Gaucho Leather is a smooth soft oiled leather that feels waxy. 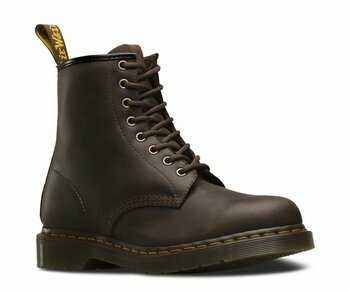 Inside, the Dr. Martens Leather and have a fabric insert in the forefoot. The shaft of the Dr. Martens is 16cm high with an average size. 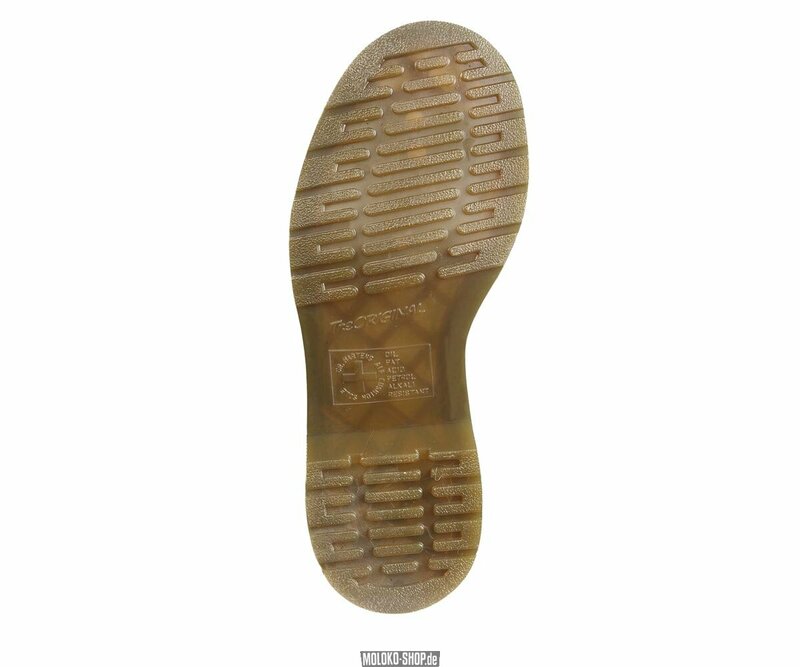 The Dr. Martens Air Cushion Sole (air-cushion) offers a particularly high walking comfort. 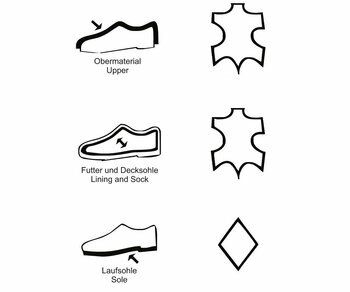 The sole is oil and grease resistant and offers good abrasion and slip resistance. 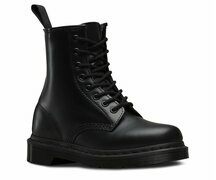 The Dr. Martens 8 Hole Gaucho shoes are Goodyear welted. 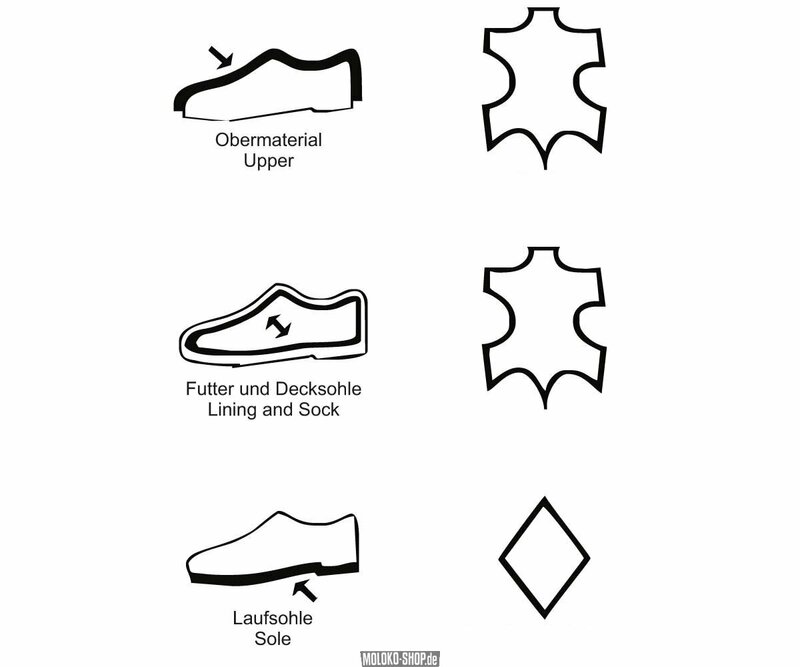 Upper and sole are sewn together and heat sealed. 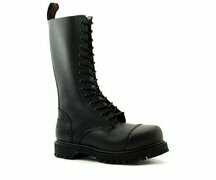 Goodyear welted stands for high quality and durability. Who individuality, quality and an authentic look is important to have at least a pair of Dr. Martens 1460 have in the shoe cabinet.